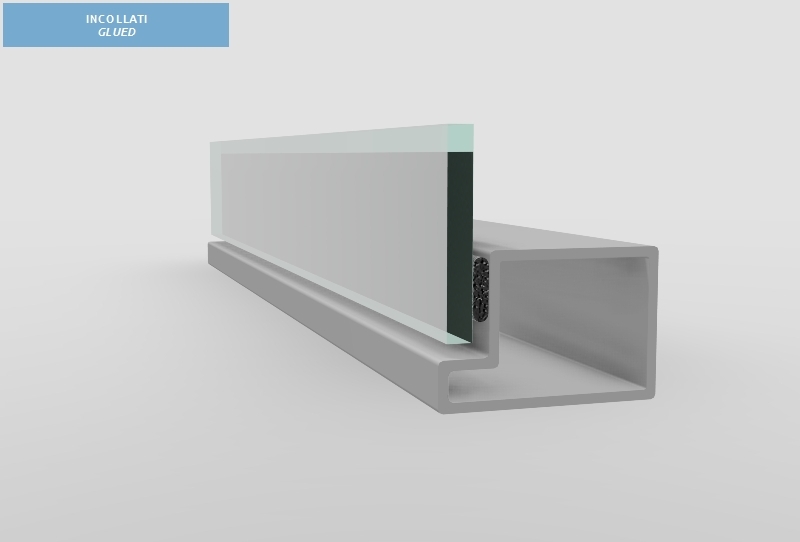 – PLANA®: sliding, manually or electrically driven, is the exclusive and patented system which ensures a perfect water-tightness with an extraordinary reduction of external noises and the elimination of water infiltrations. 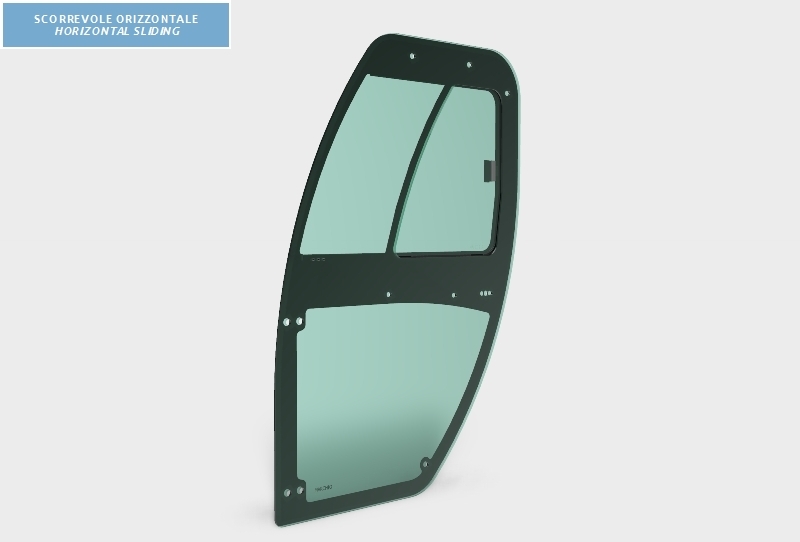 It is also suitable to be installed on pressurized vehicles. 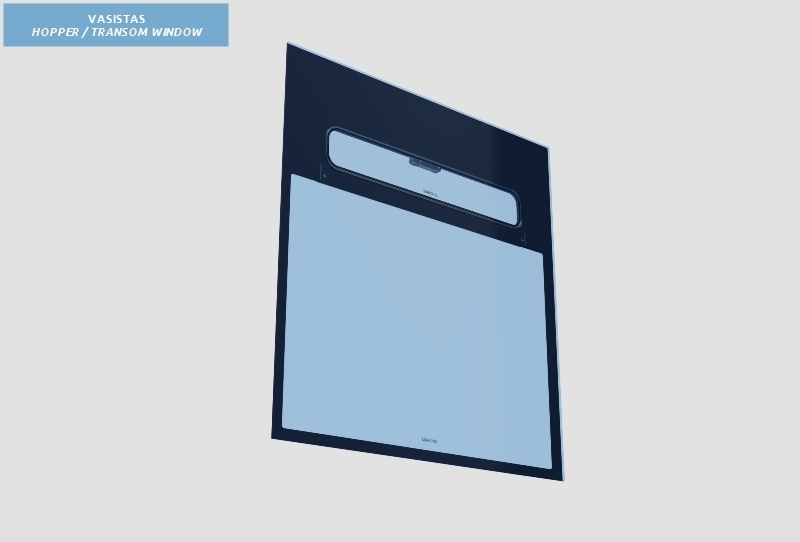 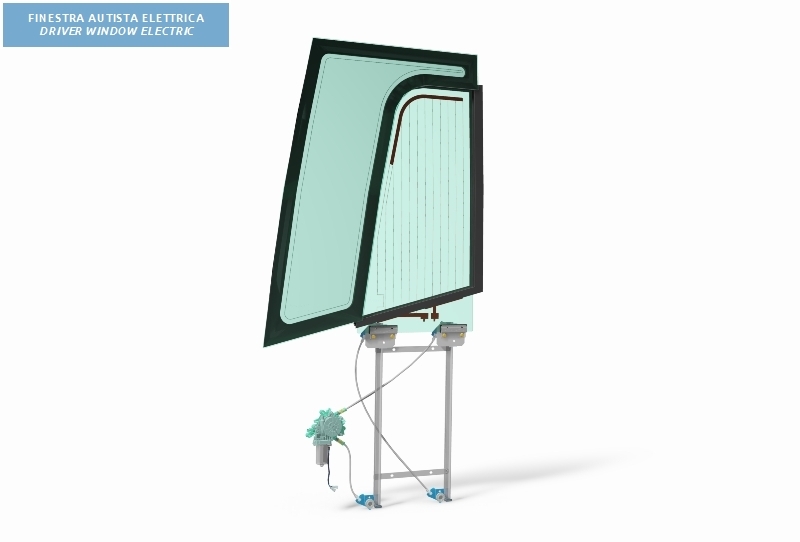 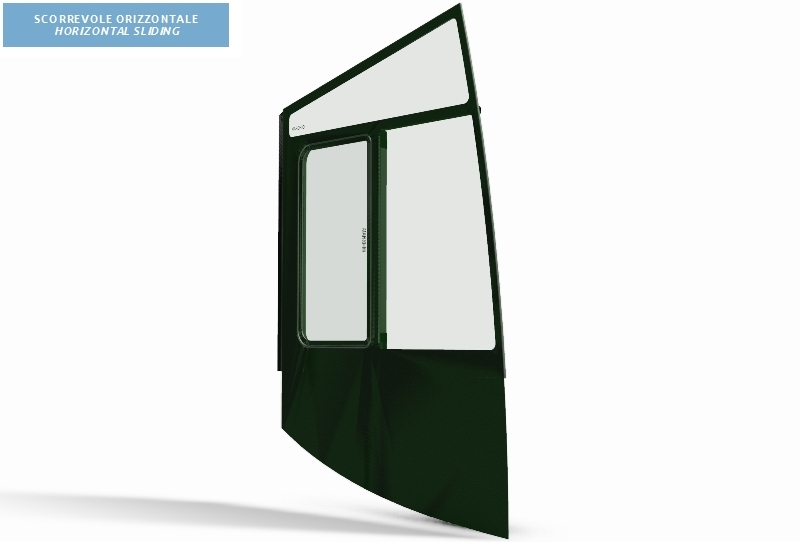 – Compass hinged window with flush closure, with or without gas springs.